Users of iPods, iPads and iPhones may notice their home screens sometimes display a small red circle with a numeral in the middle. 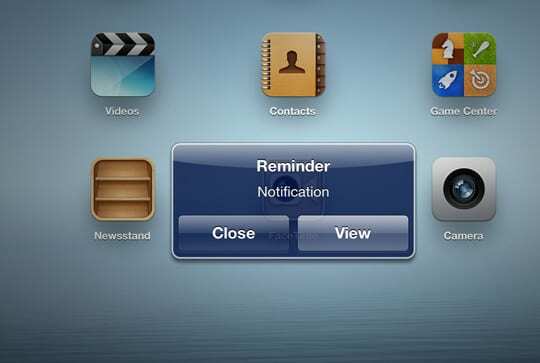 This means notifications are enabled and one or more of the applications downloaded on the device needs attention. There are several types of notifications. Each provides alerts or related information and has a different function. 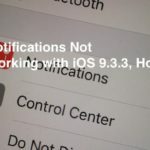 They may be found on the App Store icon denoting the number of updates available or on the Messages icon indicating the number of waiting text messages, for example. Sounds: Audible alerts that indicate an email, text message or some other type of communication has been received. Banners: A brief message that appears on the screen. Badges: An image or numeral (such as what appears on the App Store icon) indicating an update is ready or a message has been received. 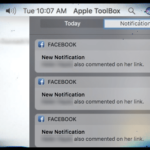 On iOS 5 (or later) devices, the Notification Center can be accessed by scrolling down from the top of the screen. Here you can make changes to any application that has been downloaded. Application alerts can be useful. 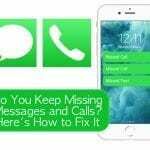 But they can also be annoying if frequent notifications are sent that wake the device and drain battery life. 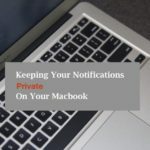 For this reason, some users may want to turn off or adjust the frequency of notifications. 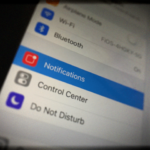 To do that, go to Settings > Notifications and select the specific application to be adjusted. 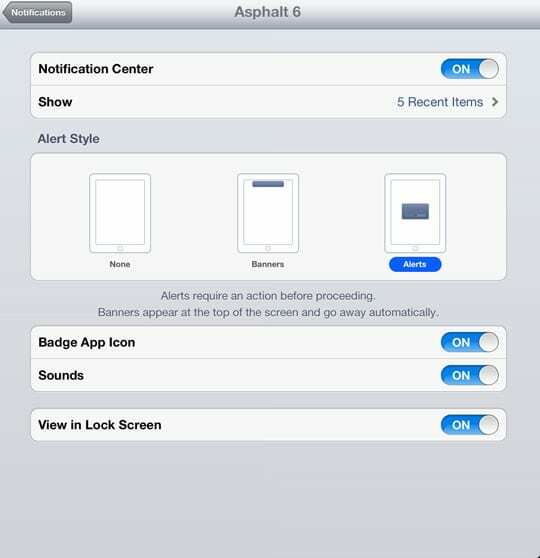 Users will be able to change the type of alert or choose to have none enabled. Users can also turn on or disable the “View in Lock Screen” mode for each downloaded application.